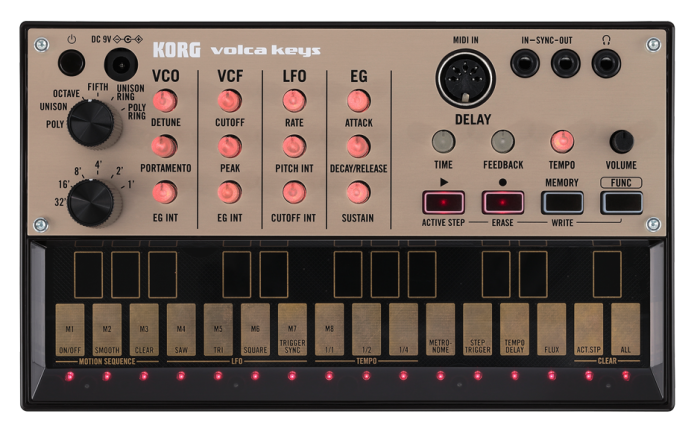 Korg continues to tap into their roots—and ours—with the Volca Keys analog loop synth and sequencer. Tons of classic tones with on-the-fly editing give you the best old-made-new sounds, without spending a lot to get them. 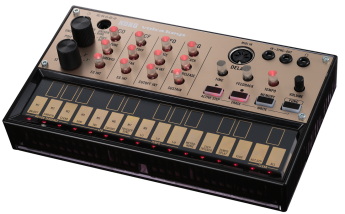 The Korg Volca Series (Volca Keys, Volca Bass and Volca Beats) give you fat analog drums, window-rattling basses and analog keyboard sounds in small, portable, patchable packages for just $169 each. 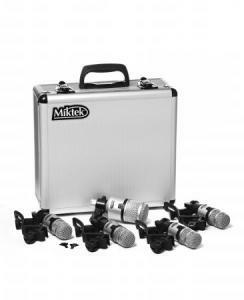 Huge sounds at a tiny price. 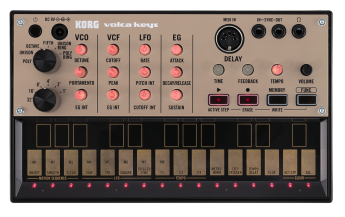 Volca Keys 27-key analog lead synth delivers powerful sound in a compact body. The filter section uses the circuitry of the legendary miniKORG700S (1974) to deliver killer sounds. With built-in delay effect and a sequencer, the Volca Keys synth offers distinctive analog sounds—providing simple yet deep sound creation. 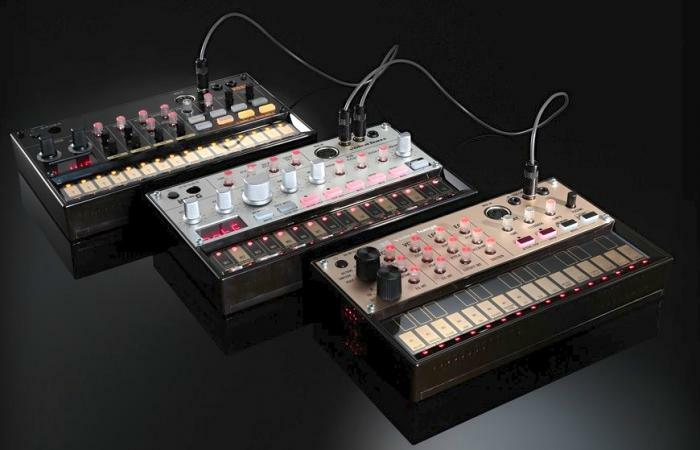 Use the three oscillators to play chords, use them in unison with detune to produce solid lead lines, or apply ring modulation to create metallic sounds.